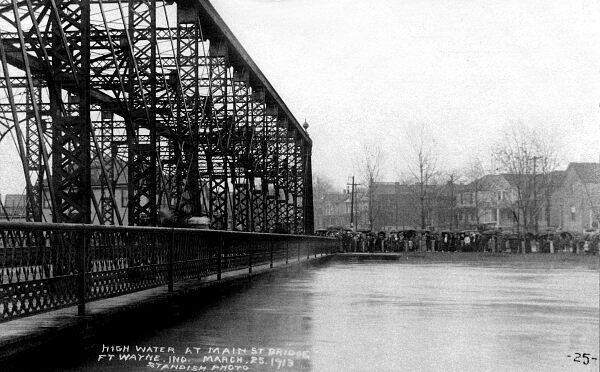 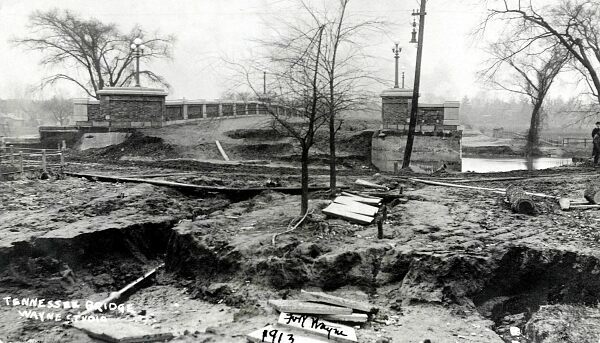 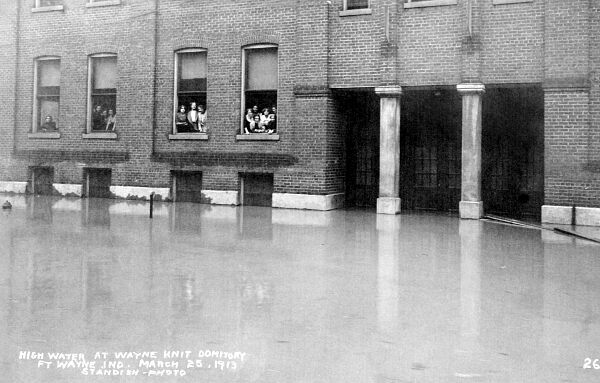 Since 1921, The History Center has been documenting, collecting and preserving Fort Wayne's history. 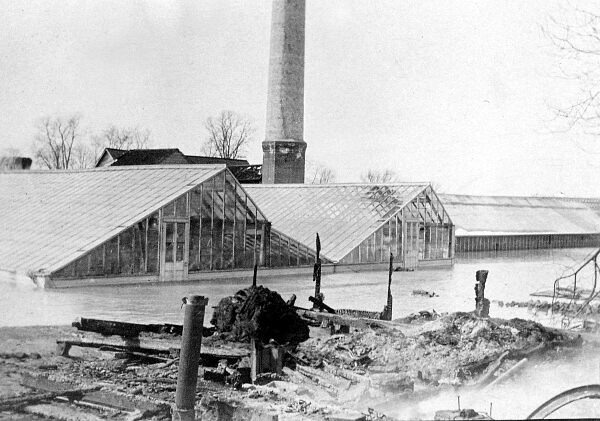 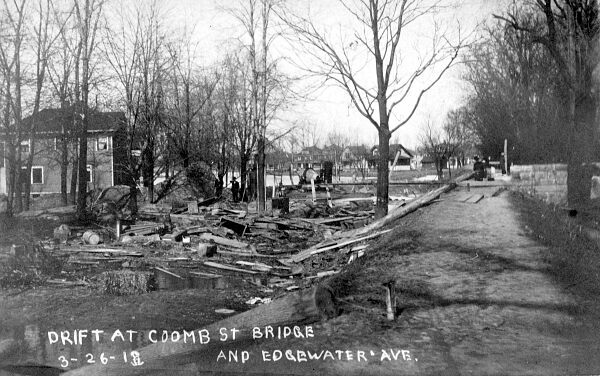 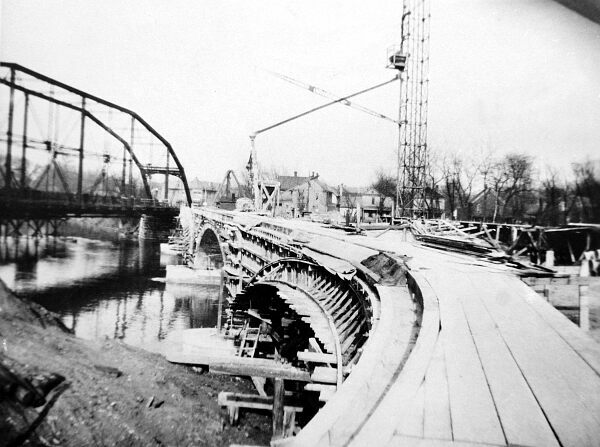 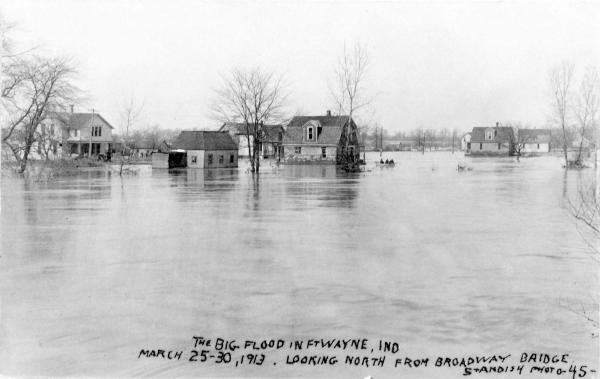 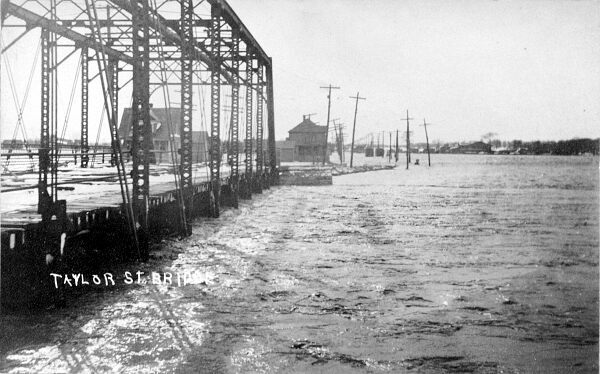 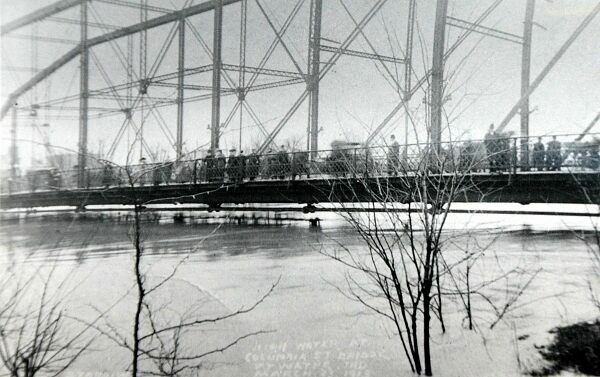 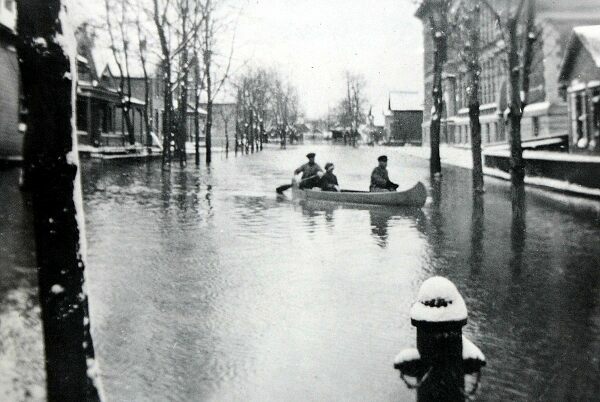 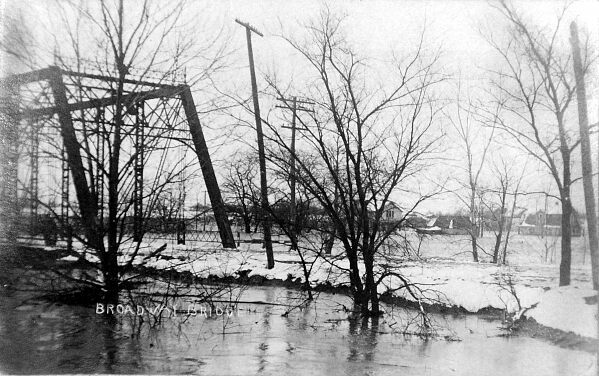 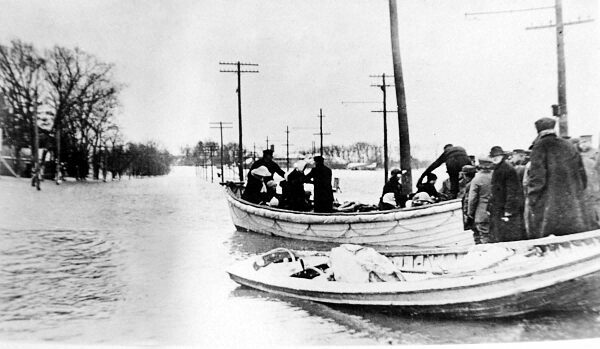 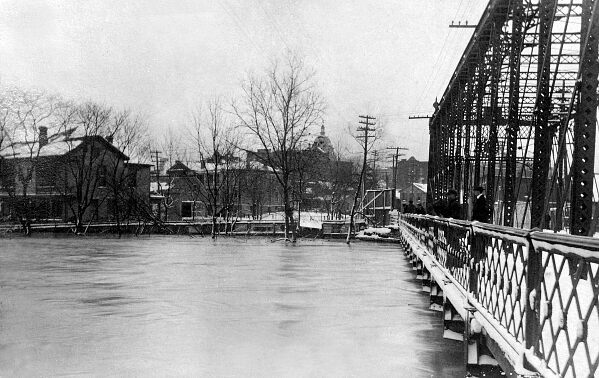 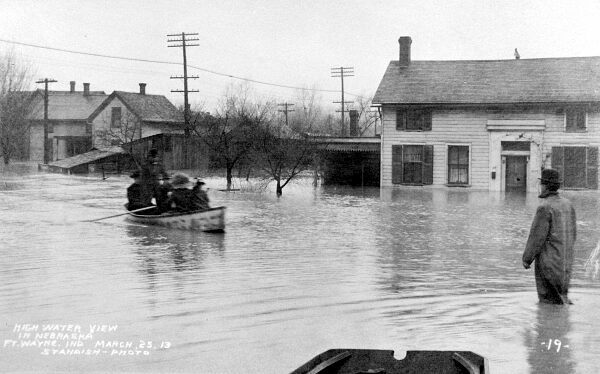 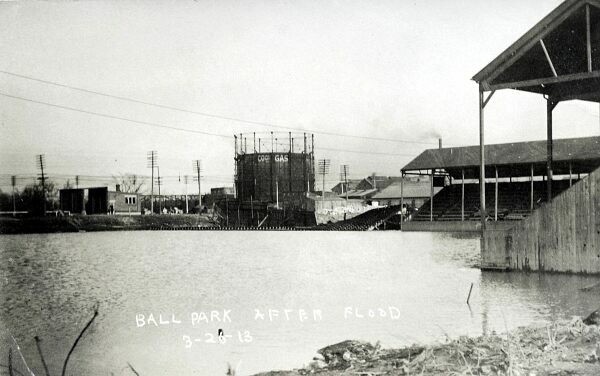 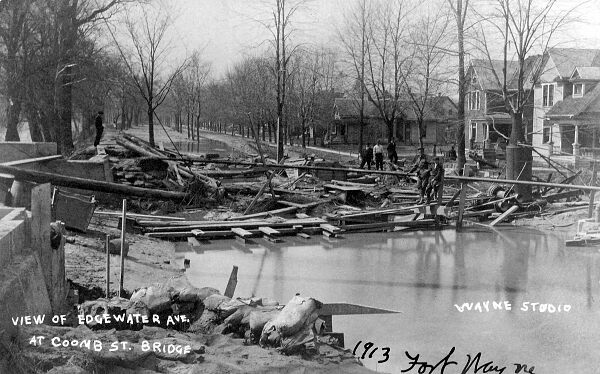 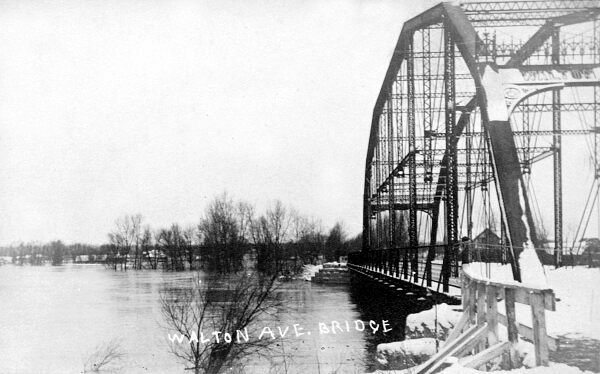 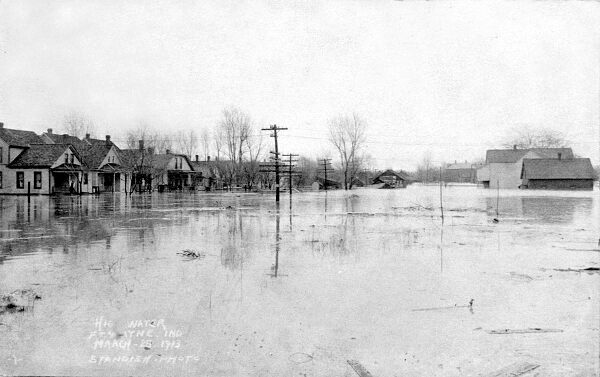 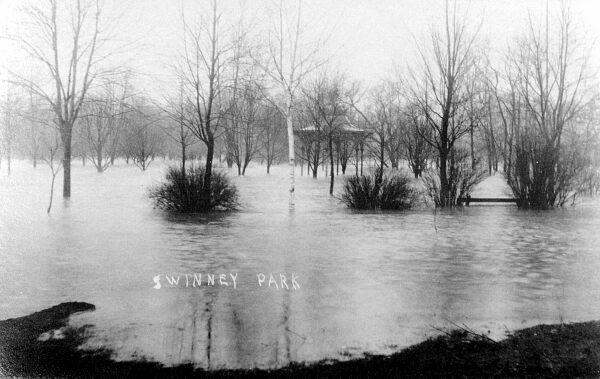 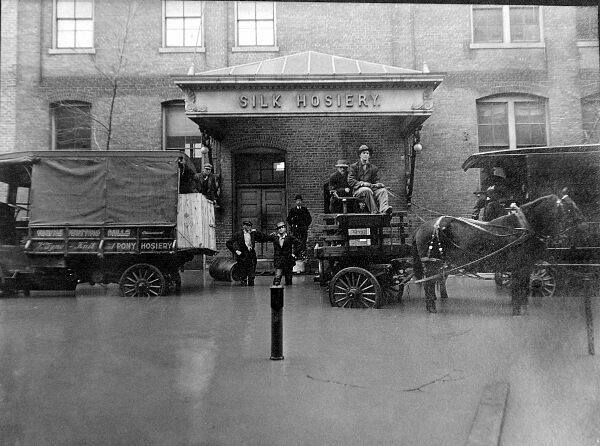 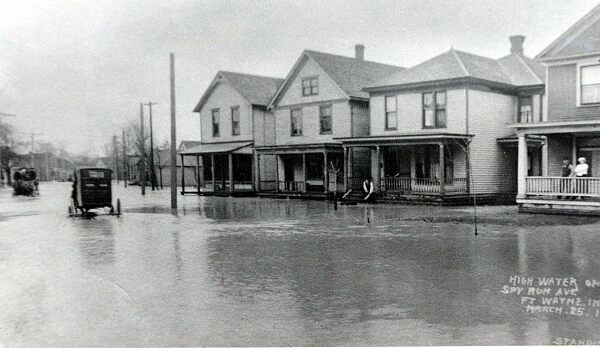 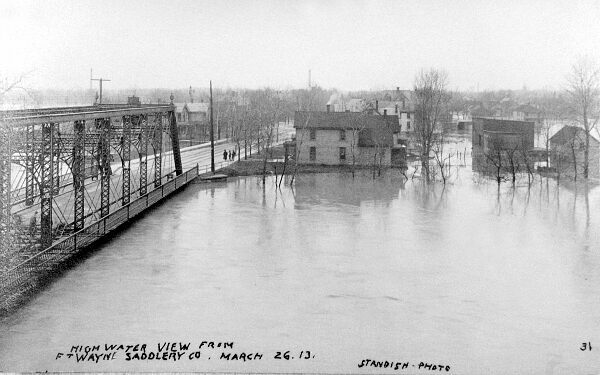 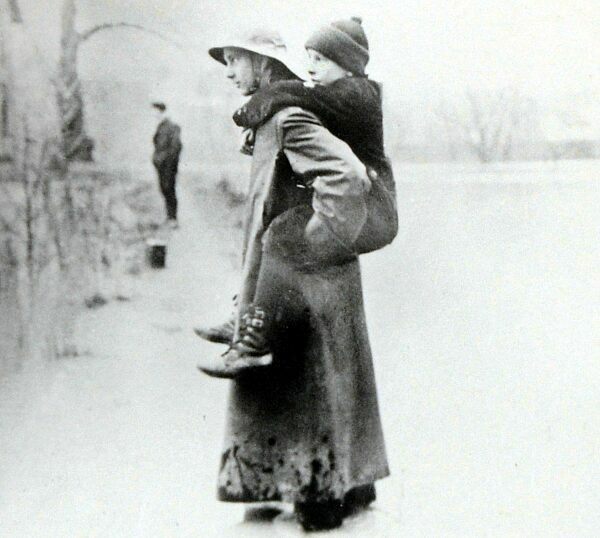 This gallery contains Flood of 1913 images from its collection. 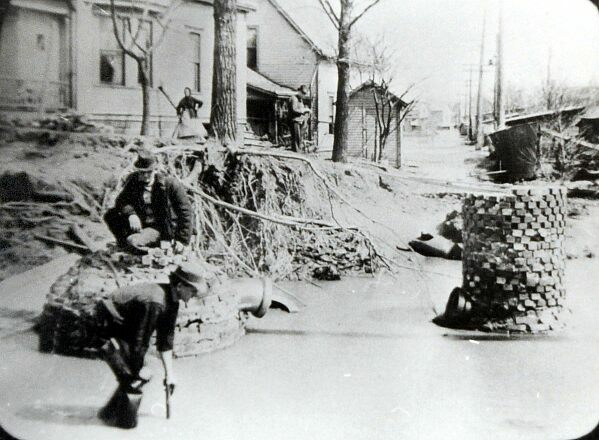 To see archived photos from The News-Sentinel, click here. 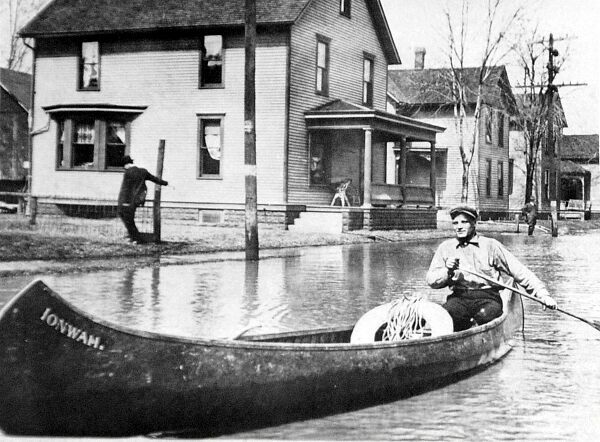 To see archived photos from the readers' submissions, click here.